There are show requests that we get at Phog for Tuesdays, and Sundays, and off-nights that we know will be difficult to find locals to accommodate with an opening or closing set. We know this, and we book it anyway. I respect the locals nurturing their other shows. 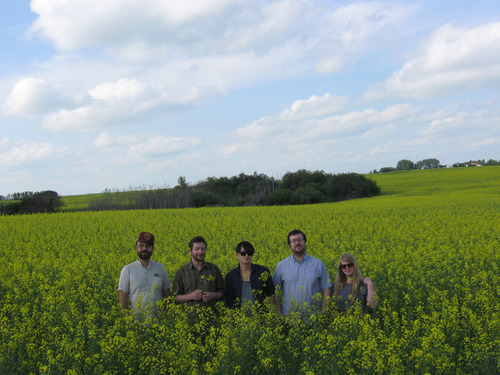 But this leaves us with a really unique band, LAB COAST (Calgary), from 3000km away, who WILL be hitting our stage on Tuesday, and I think people should come and listen. Below, I’ll give links and samples, and the bio from their website. If you like what you see, hear, and read…I’ll see you Tuesday. 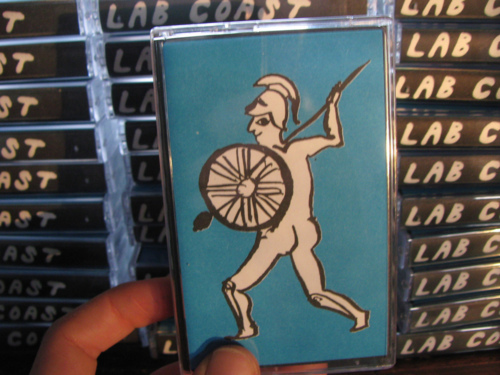 Looks like Lab Coast sells cassette tapes! This entry was posted in show promo and tagged 2014, april, calgary, Lab Coast, local opener. Bookmark the permalink.